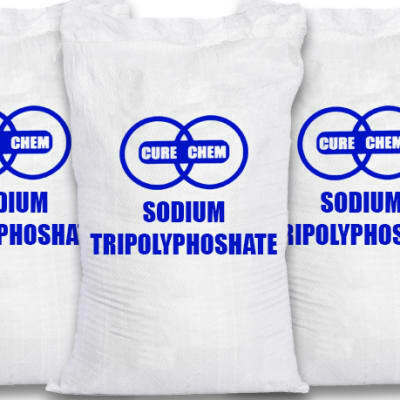 Cure Chem Zambia supplies chemicals of the highest quality suitable for the manufacture of food products including flavours and preservatives for human consumption. Their range of chemicals are sourced from reputable manufacturers and conform to all the relevant international standards. 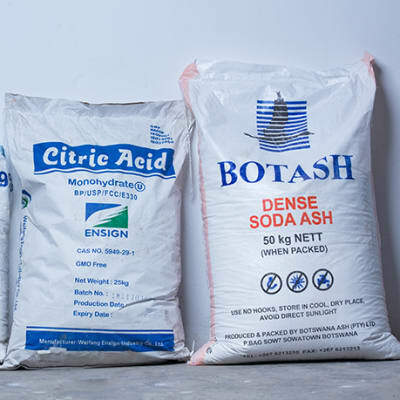 For many years, this company has been distributing a selection of high-performance chemicals to the food processing and water treatment industry. A highly trained team is on hand to recommend the best solutions to each customer’s unique operations. Chemsol’s commitment to providing quality products makes it the smart choice!